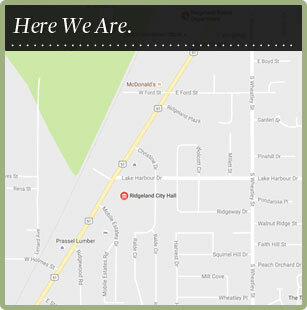 The City of Ridgeland owns and manages Jessamine Cemetery located near the Natchez Trace Parkway. It is of historical significance with grave markers dating to the 1800’s. Cemetery plots are available. For more information, call Ronnie Tompkins or Karen Knight at 601.853.2027 or e-mail ronnie.tompkins@ridgelandms.org.